The Wireless Speaker and Audio Association has seen its membership double in the past year. The Wireless Speaker and Audio (WiSATM) Association announces four exciting new members. The Wireless Speaker and Audio (WiSA) Association has welcomed Microsoft’s Xbox brand to its list of members. CDMCM-210 and CDMCM-2121 modules now support MQA – the new ultra-high resolution digital audio format. 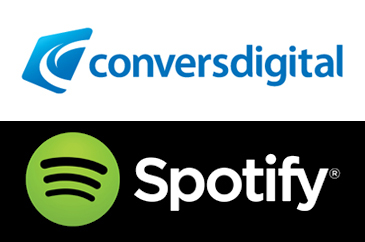 Exciting news for developers of wireless audio – ConversDigital’s CDMCM mconnect modules now support the Spotify and Tidal digital music services. 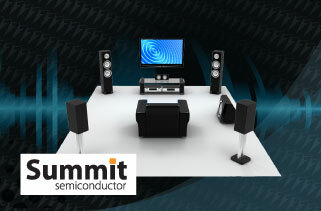 The SWM908-TX and SWS997-RX modules cater for designs that promise consumers the freedom to upgrade their home audio however and whenever they choose. 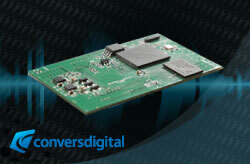 Profusion are pleased to add ConversDigital’s line of mconnect components to our range of wireless audio solutions.